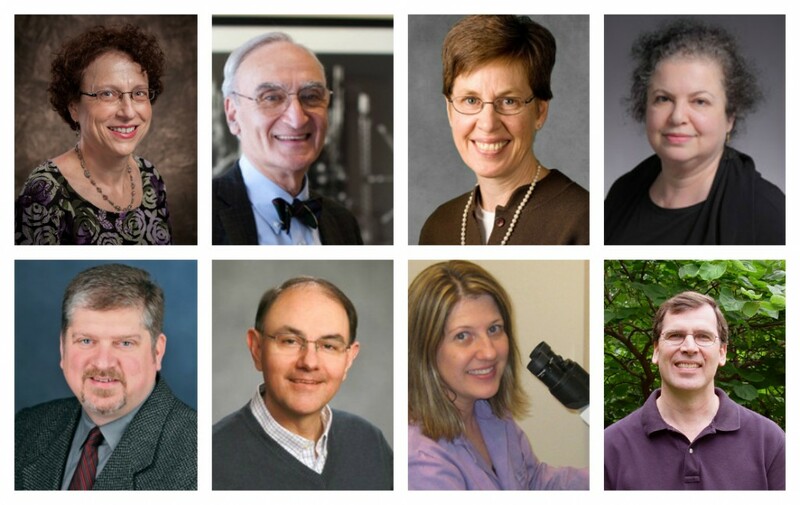 The GSA members are among 347 Fellows for 2015 in each of AAAS’ 24 sections. Fellows are elected annually by the AAAS Council from the list of approved nominations from the Section Steering Committees. Gavin Stern, “2015 AAAS Fellows Recognized for Contributions to Advancing Science,” November 16, 2015.